Have you ever experienced excruciating pain as a result of a dental problem? If so, you know how important it is to have a dentist that you can call for immediate help. Although not all dentists in Sydney are able to provide this type of service, there is one dental practice that does. Simply Dental Chatswood will definitely be able to help you out whenever you have dental emergencies that need to be addressed right away. Let’s go over the different services that this dental group can provide Sydney residents needing emergency help. This is probably one of the most painful dental procedures that you will ever experience. Root canals are notorious for coming on almost immediately. You may have been noticing that you have discomfort when drinking hot tea or cold water. That is an indication that there is a definite problem with your teeth. It is also possible that the tooth has begun to rot as a result of a crack. This can also be very painful which will prompt you to call a dentist as soon as you can. That’s why this dental group is so popular because they can handle emergency situations such as these. If you are not having an emergency, but you do need to get other dental services done, you will always know that this company can help you out. First of all, they do fillings for your teeth, and can actually provide white fillings, to make sure the result looks completely natural. They also provide teeth whitening services which are perfect for people that have noticed that their teeth are not as bright as they used to be. They may have tried store-bought treatments, only to be disappointed, and they would like to try something professional grade. If you are looking for a dentist to provide you with dentures, this is another possibility. Finally, they can do cosmetic dentistry which will include dental veneers that can be placed right over a damaged tooth. Plus, they can do dental implants and crowns for those areas of your mouth where you need to fix missing teeth. There is also the possibility that they can do bridges as long as you have teeth on either side to connect them together. Finally, if you have a family you can bring your kids in for a check-up. 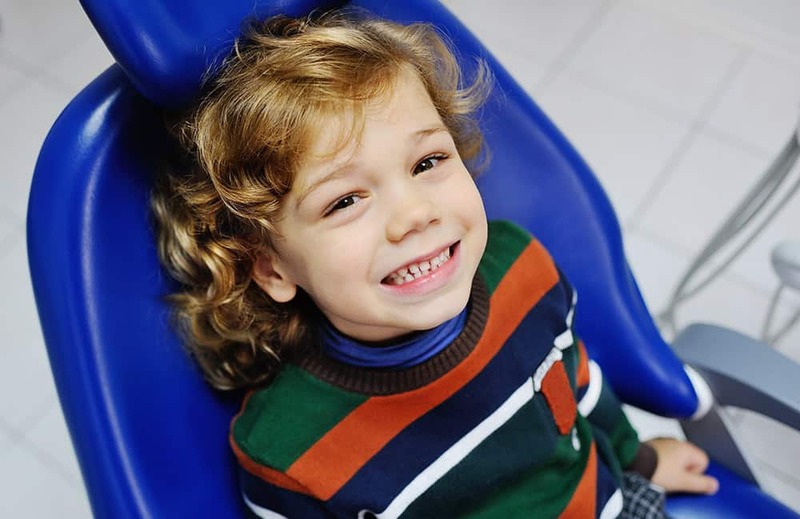 They are able to work with children, allowing you to use this dental practice for every member of your family. They understand that children are going to be very apprehensive about people doing something in their mouth. They are perfectly trained to handle both adults and kids that may have a great deal of trepidation when going to the dentist. They are a full service dental practice, offering the best services with modern equipment, plus the emergency services that are available. If you have not had a regular dentist for quite some time, definitely consider working with the Simply Dental Chatswood group. This is a dental group that is well-known in Sydney. They will be able to help you with any situation you are facing with your teeth, emergency or not. At the very least, set an appointment this week so that they can do a quick check-up, allowing you to know if there are any problems with your teeth or gums that need to be resolved before they get worse.